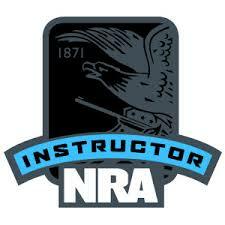 The NRA Pistol Instructor Course will certify a candidate (upon successful completion) as an NRA Pistol Instructor. Certification will allow individuals to run BSA pistol ranges and serve as a Consultant for Venturing pistol shooting activities. This course will be combined with an NRA Basic Instructor Training (BIT) Course. When: BIT- Friday - 6 PM start, BIT/Pistol Instructor- Saturday and Sunday. Cost: $85 for both courses. Program Schedule: 2 and 1/2 Day event. Cost per participant $85 - includes materials and completion certificate. 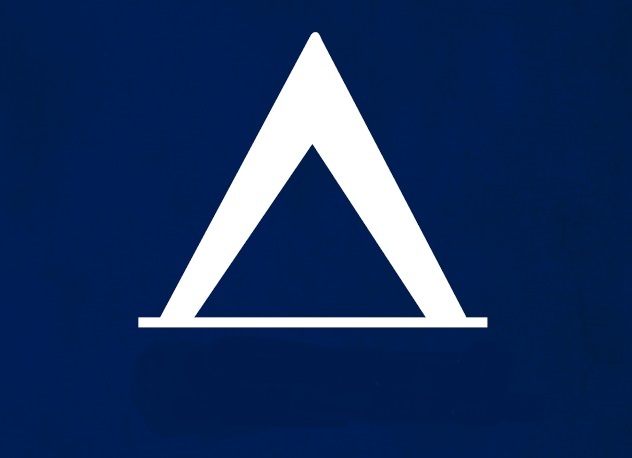 Tenting is recommended, a site will be reserved for those wishing to attend. Meals are the responsibility of the participant. Check in starts at 5:30 PM in the ESSA Nature Lodge. Shooting Sports equipment/firearms will be provided. 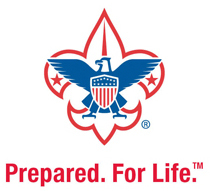 Do not bring your own firearms onto the BSA property, as per the Guide to Safe Scouting. Day only (meaning not staying over) is available. Youth/Adult would need to return on Saturday and Sunday to complete NRA Course. If the 18 and under youth is registering individually, he/she must be accompanied by a parent/guardian throughout the weekend.